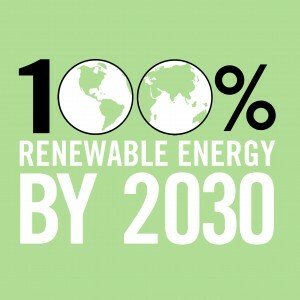 Sign the petition for 100% Clean Energy in NYS by 2030. 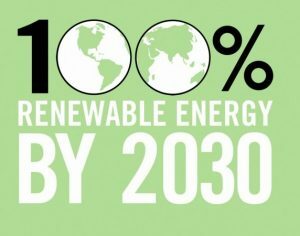 We urge New York State to take immediate action to transition to 100% green energy by 2030 (carbon neutral, renewable, energy efficiency and conservation, no nukes). 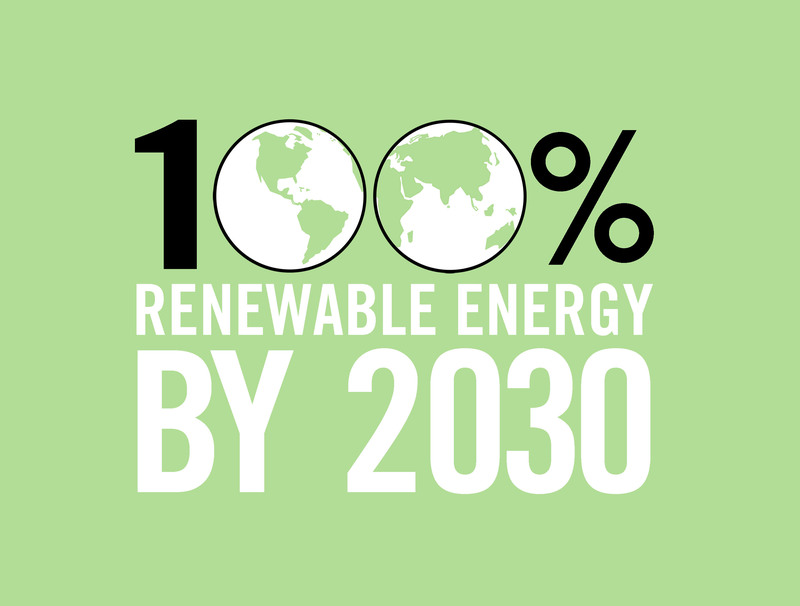 We also urge the state to end investments in fossil fuels and related infrastructure; enact a carbon tax; and divest the state pension funds from fossil fuels.